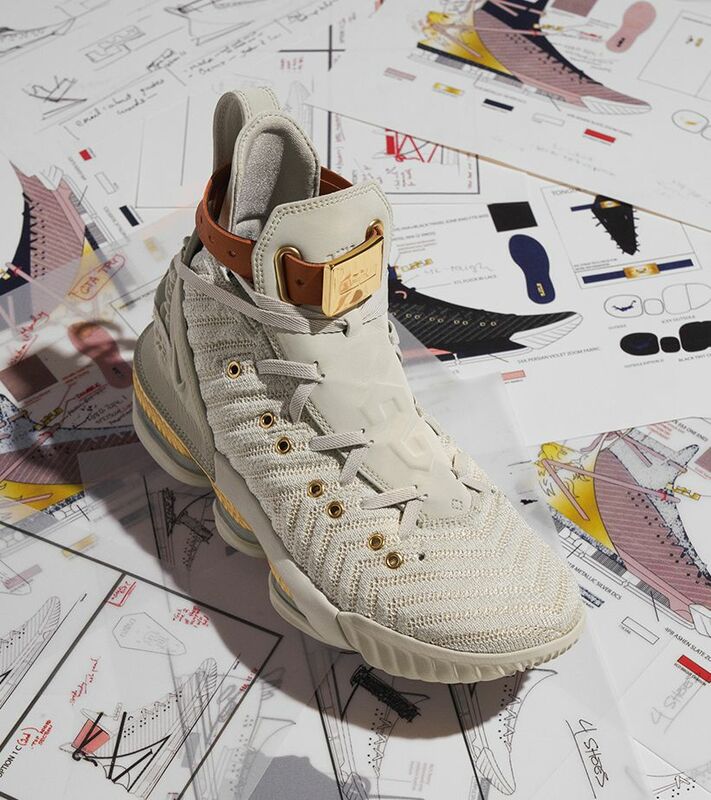 The HFR x LeBron 16 celebrates the strength of women of color across the globe. 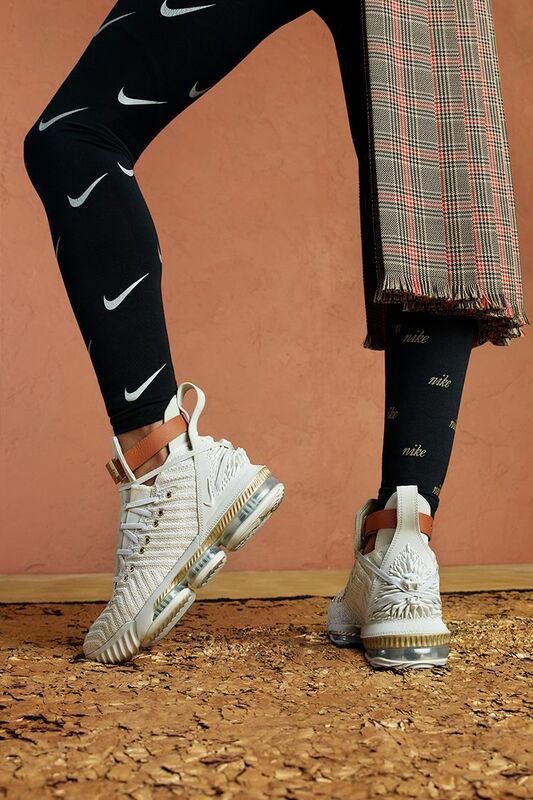 It’s a collaboration between LeBron James and four fashion designers from Harlem’s Fashion Row, the most prestigious platform for multicultural fashion designers. 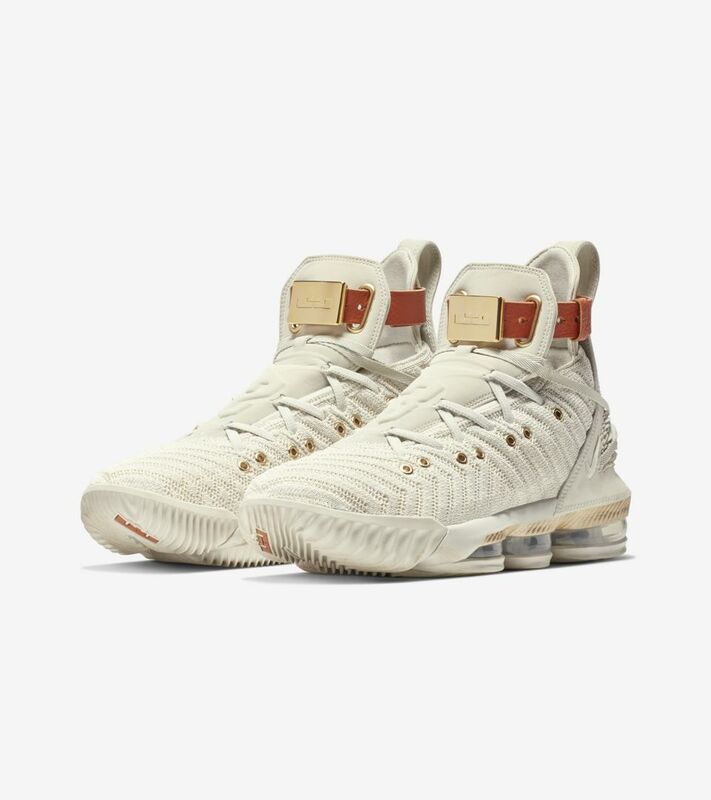 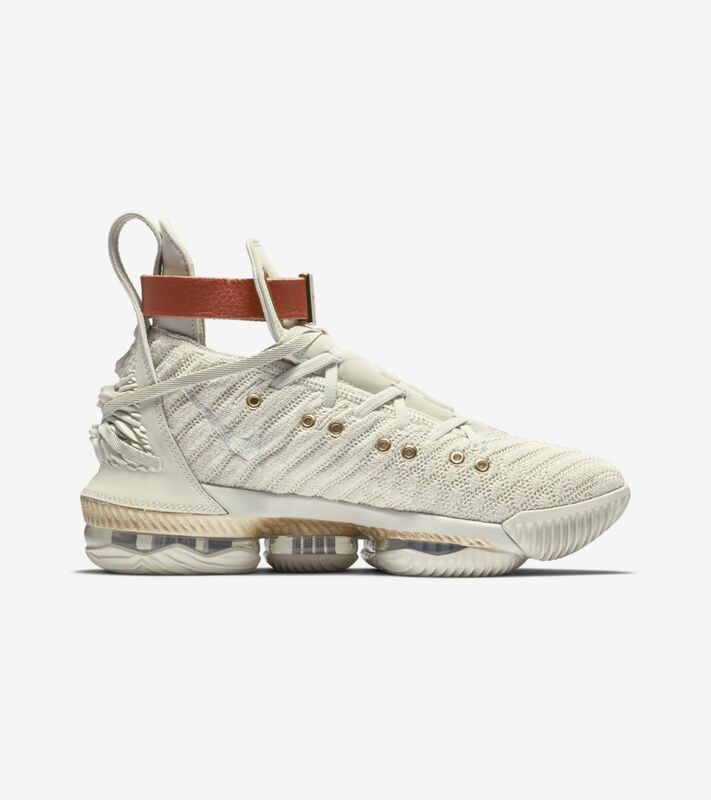 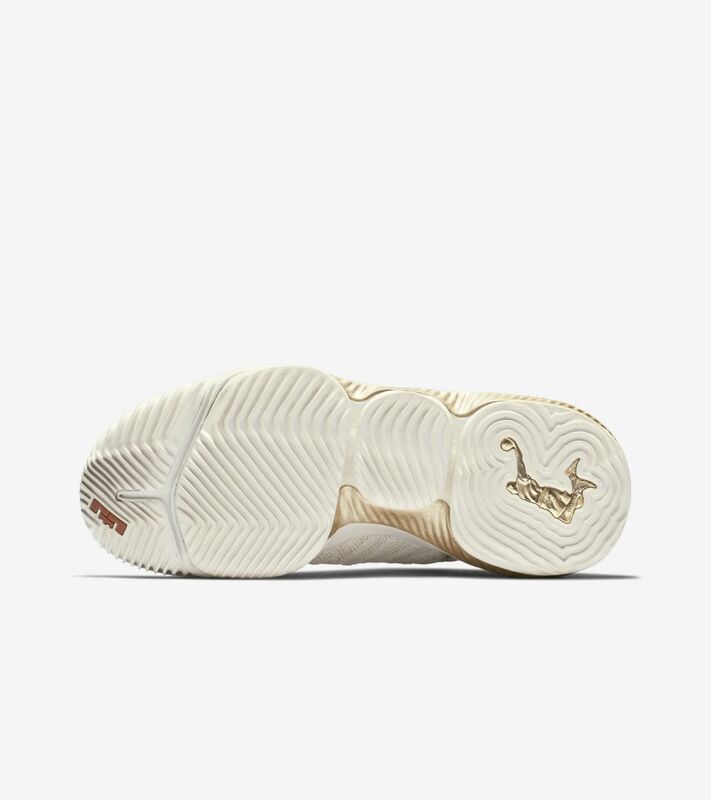 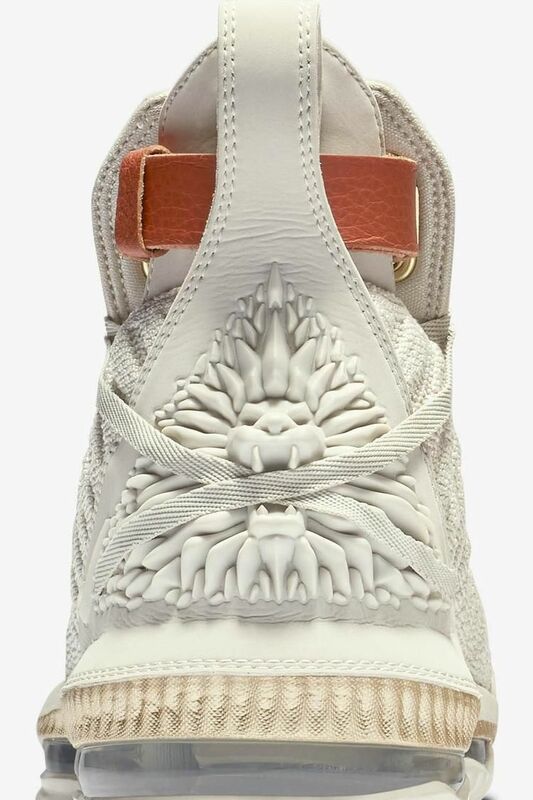 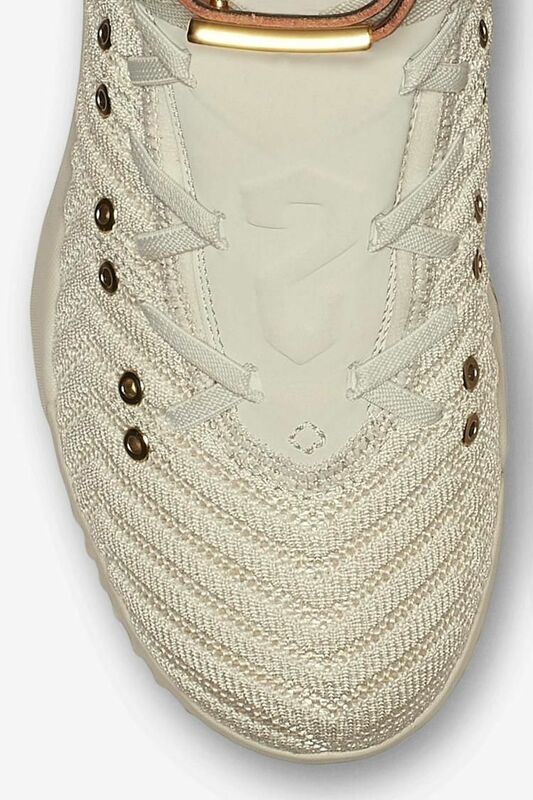 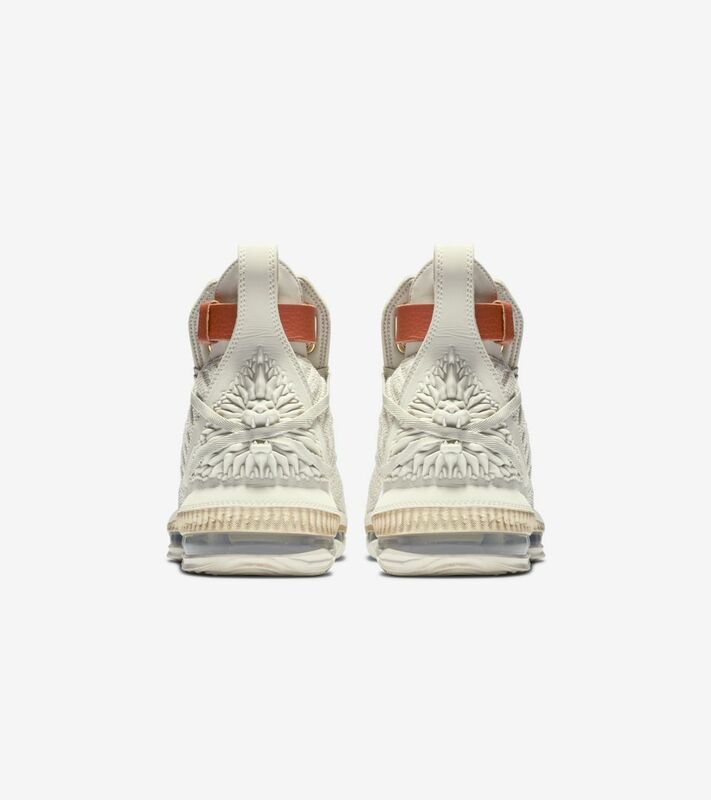 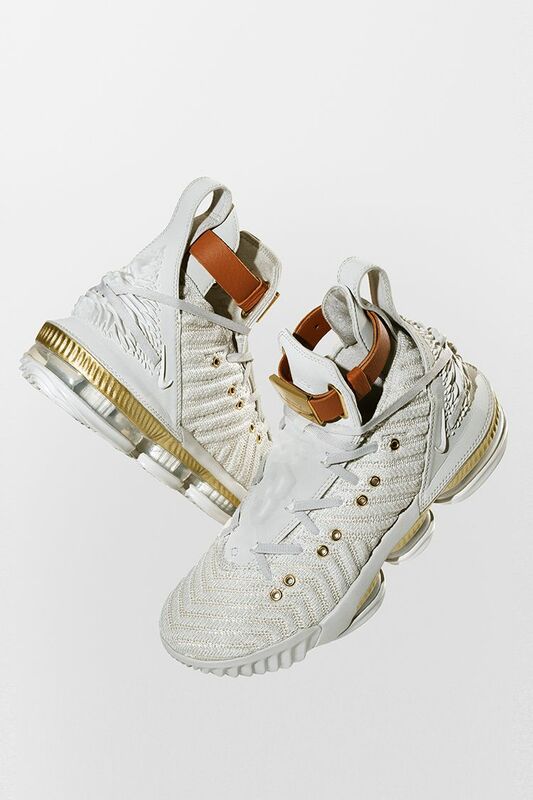 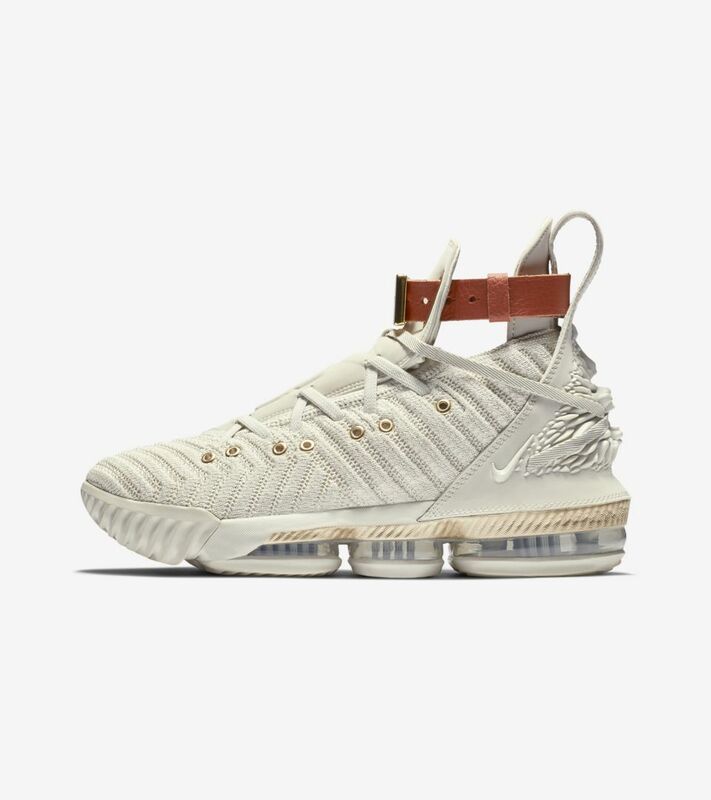 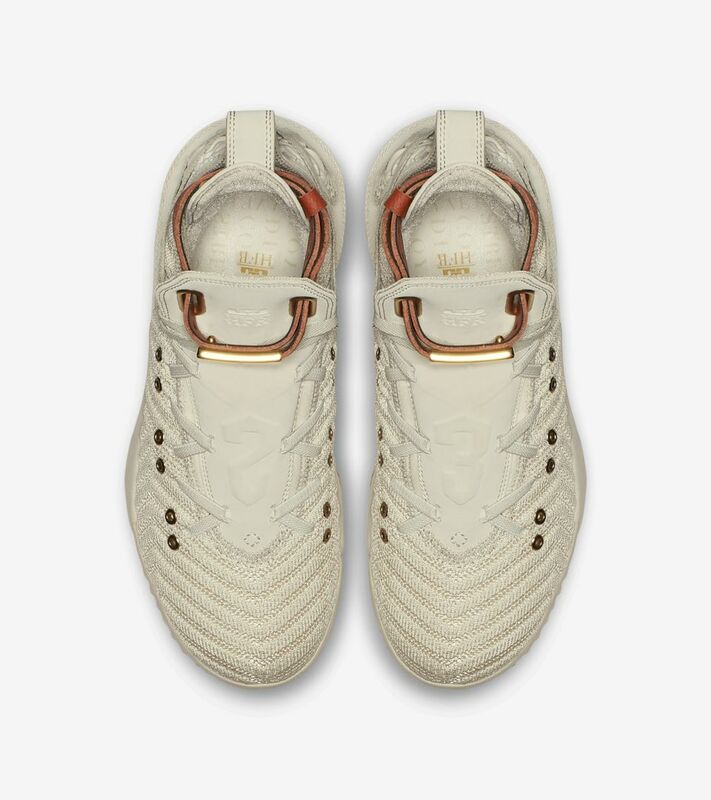 Together, the team made the first-ever women’s LeBron shoe—fearless and distinctive with regal gold highlights, interchangeable straps, and a 3D-molded lion’s head that grips the laces in its mouth. 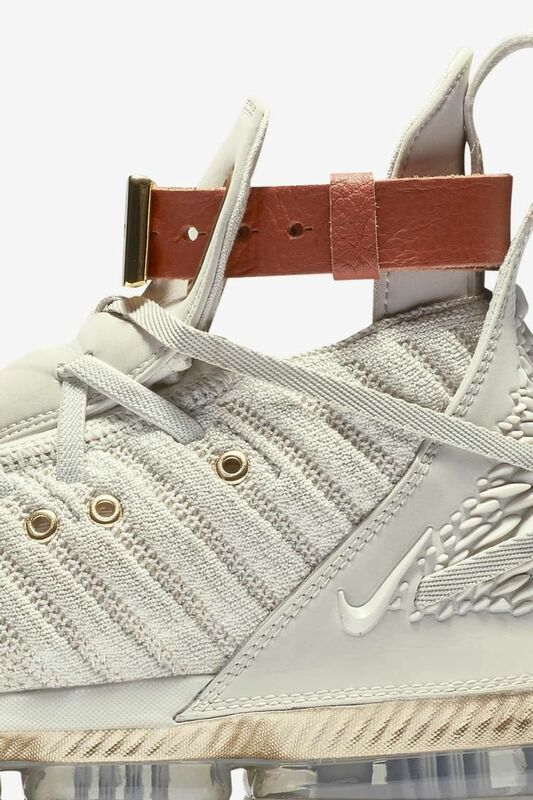 But the most distinctive piece is LeBron’s crown: a detachable leather bracelet you can wear on your wrist.